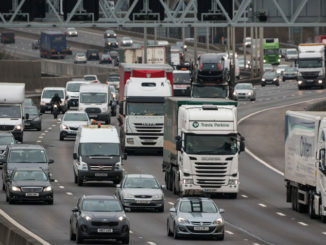 Heathrow’s third runway is good news for the freight sector but will throw up a range of obstacles for hauliers, according to trade associations. 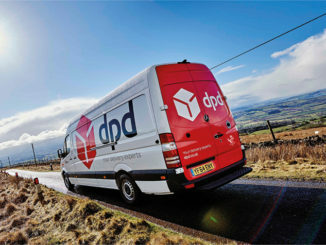 DPD has opened two new facilities after reporting its volumes had surged 40% year-on-year. 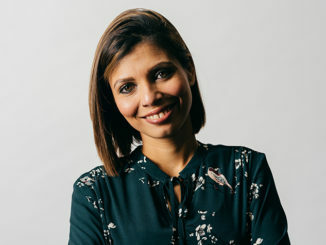 Arrow XL has hired a new customer experience manager to overhaul its strategy in the area. 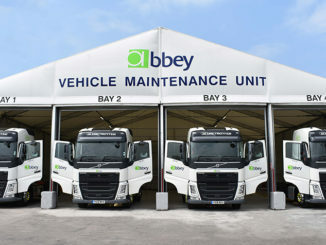 Abbey Logistics has bought 28 Volvo FH units after an extended trial of the new model in 2017. 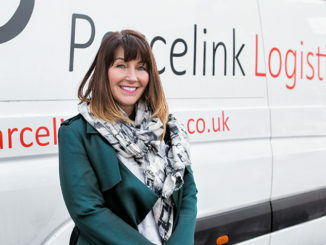 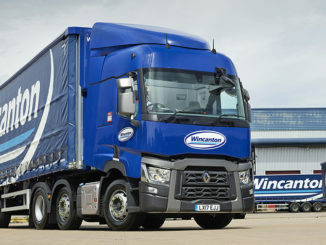 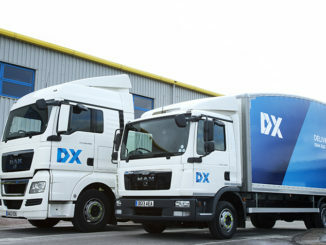 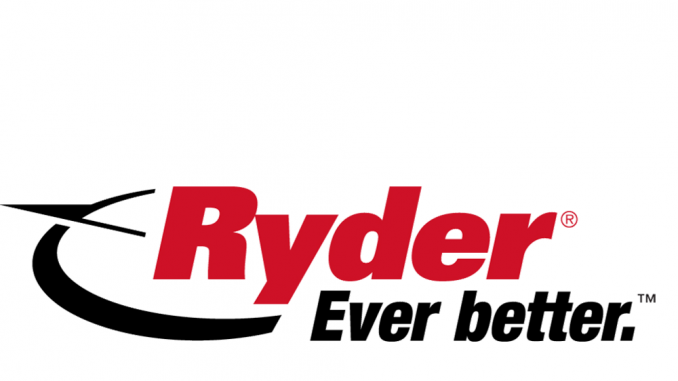 Wincanton has won a 10-year contract to provide transport and warehousing services to Micheldever Tyre Services. 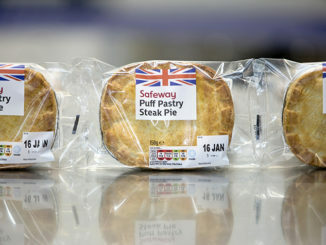 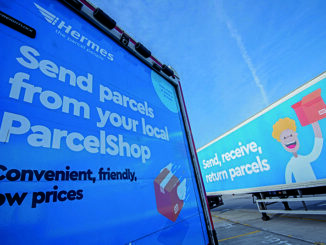 DHL Supply Chain is to manage wholesale logistics operations for Morrisons after winning a new contract with the supermarket. 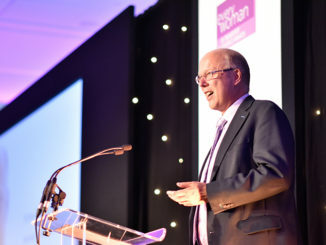 It’s time the transport sector eliminate the “outdated stereotypes” around gender and job roles, according to transport secretary Chris Grayling.